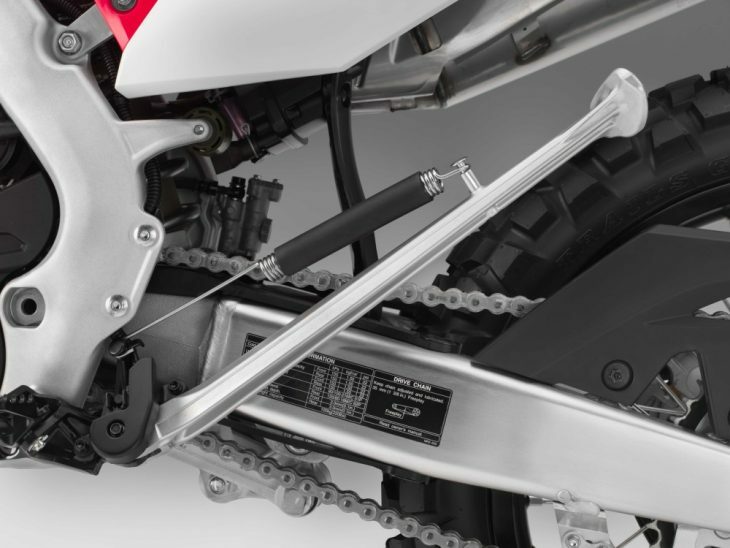 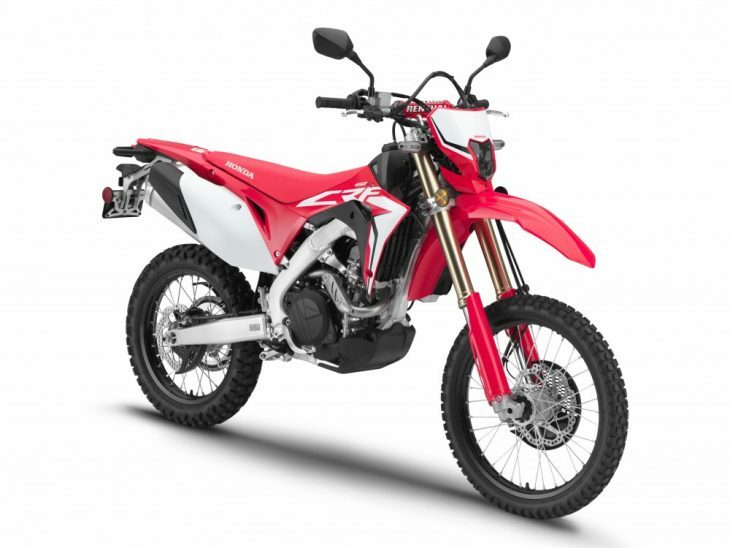 2019 Honda CRF450L: First Look – Honda has unveiled the motorcycles off-roaders have been waiting for from the Japanese manufacture for years (even decades)—a high-end, 450cc dual sport motorcycle with bloodline connected to its motocross cousins. 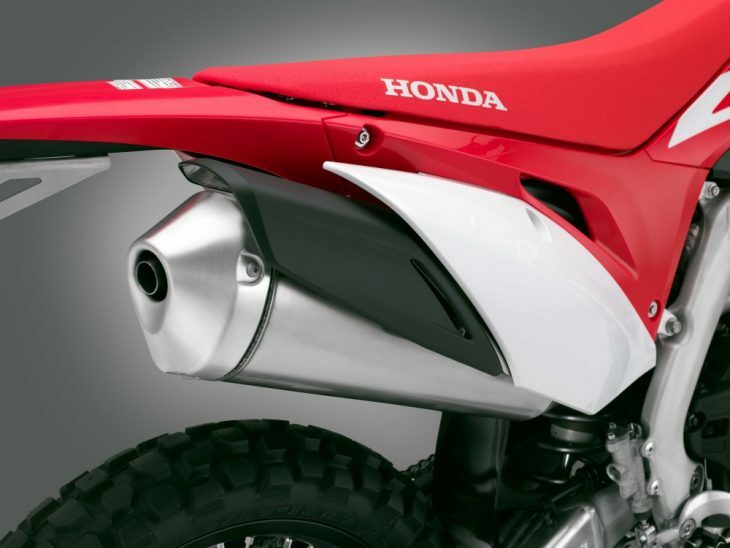 The 2019 Honda CRF450L is here! 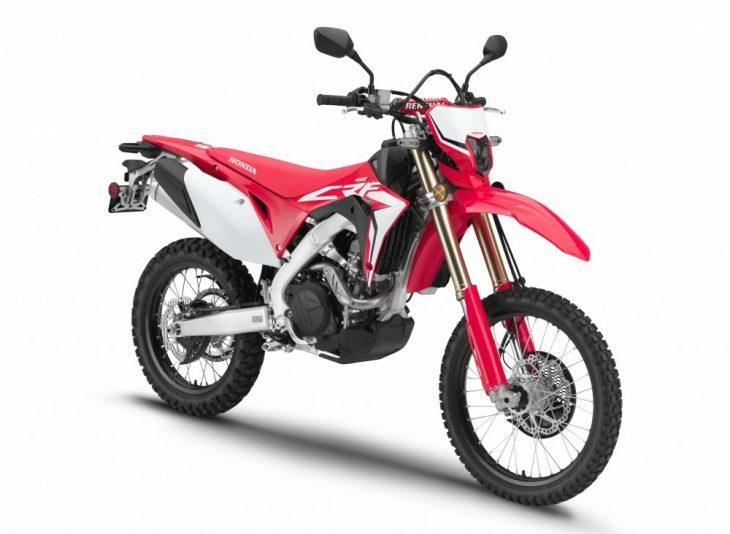 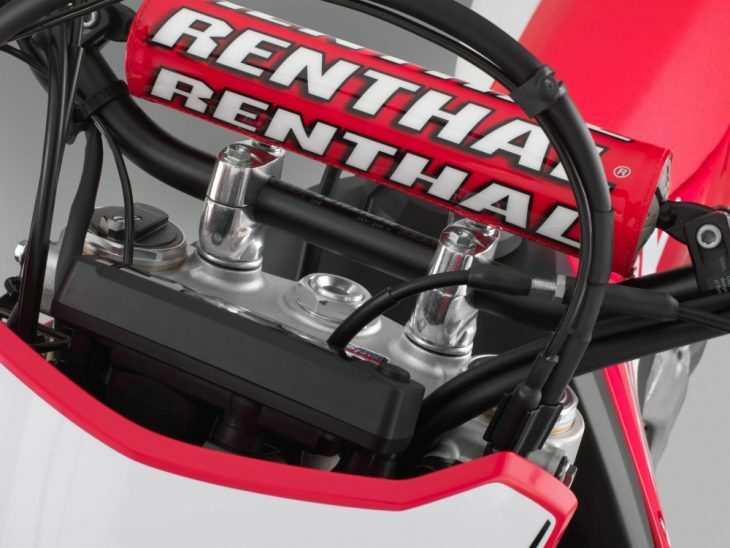 The street-legal CRF450L is based on the CRF450RX, which is, of course, based on the CRF450R motocrosser. 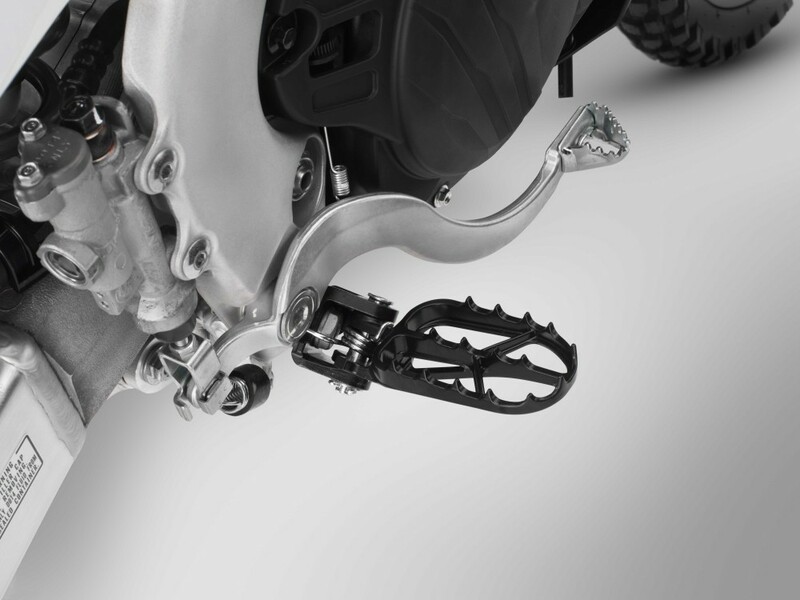 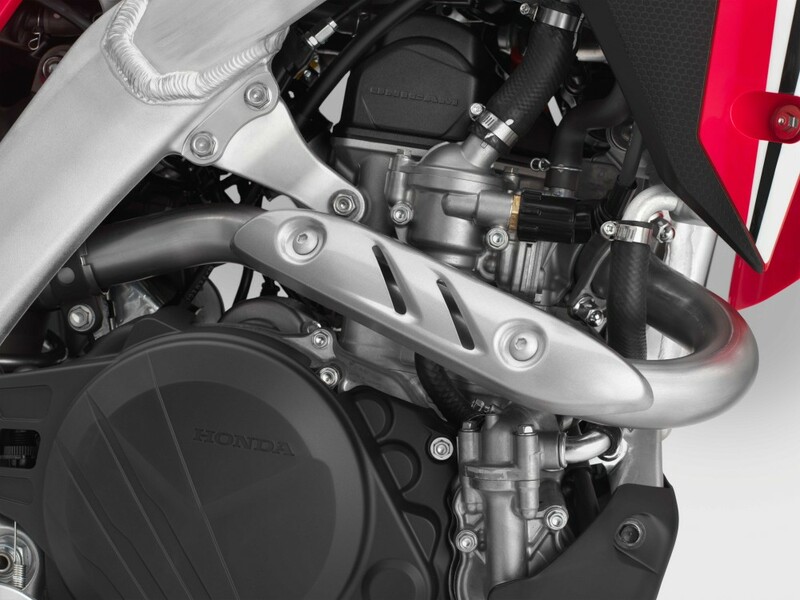 It’s power by Honda’s 449.7cc Unicam engine, and features a 2.0-gallon titanium fuel tank, adjustable Showa suspension, aluminum frame and a six-speed wide-ratio transmission. 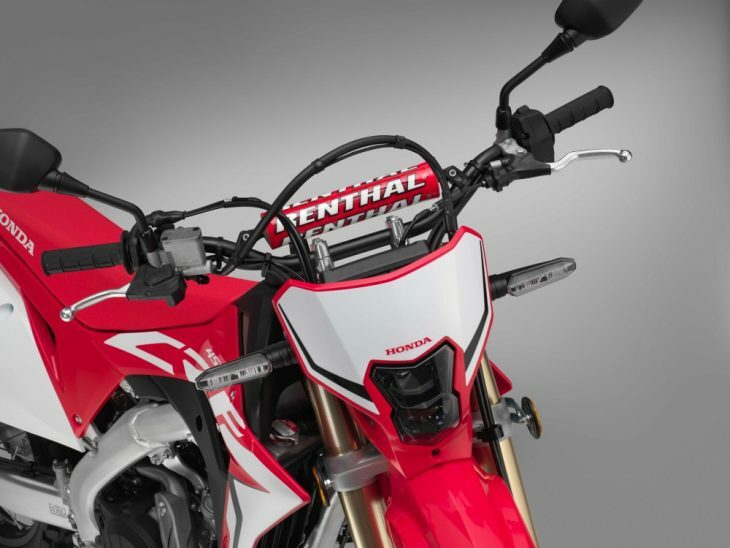 It is expected to arrive at dealerships in September with a $10,499 MSRP. 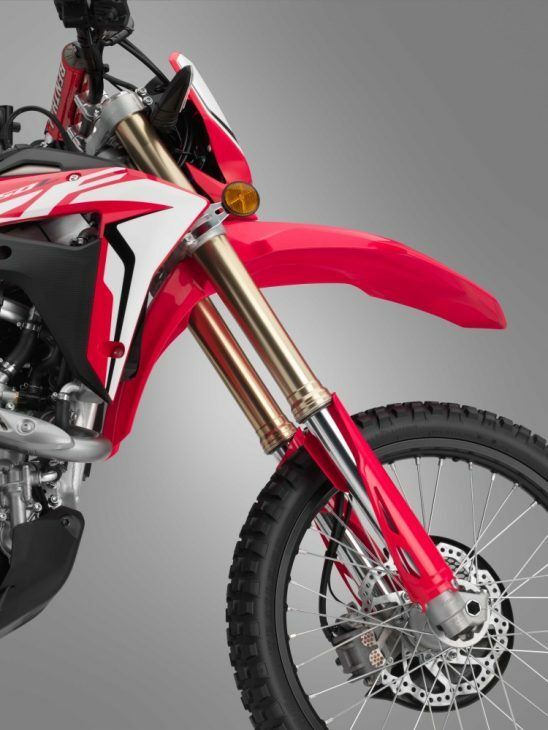 The trails are calling, and the all-new, road-legal CRF450L answers, expanding customers’ off-road possibilities by enabling access to the best riding trails on public lands, even when that means connecting them via asphalt roads. Based on the CRF450R, the durable CRF450L is a full-fledged off-road machine, but with street legality achieved via features like LED lighting, mirrors, and a dedicated exhaust system, making this bike equally at home in the woods, desert, or the roads in between. 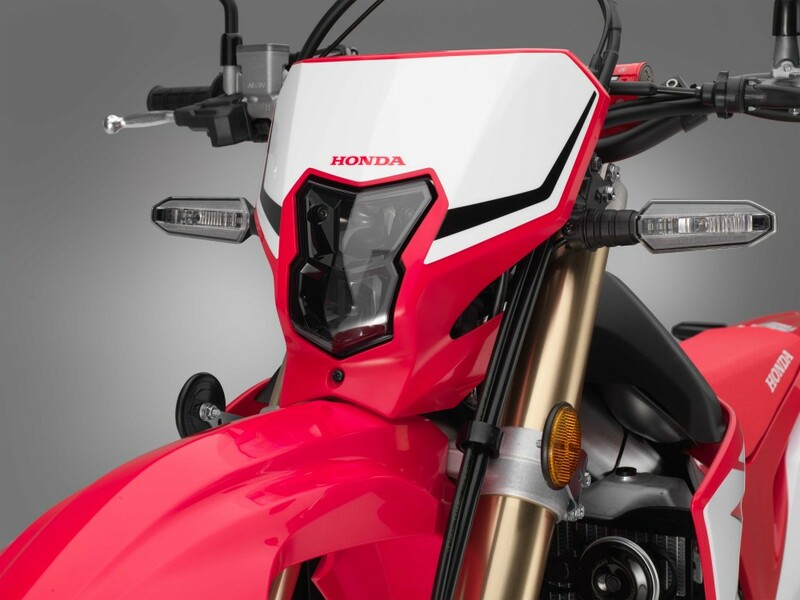 Click here for more first looks and bike reviews.